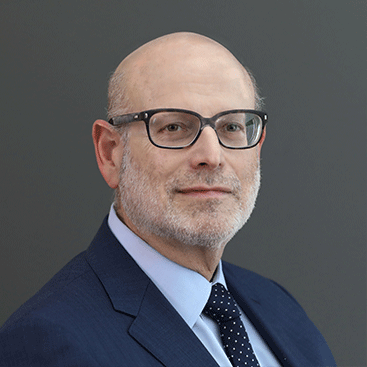 Leonard S. Hirsh - Employee Benefits Attorney — Cohen & Buckmann, P.C. Len is a partner of our firm and is a well-known employee benefits and compensation attorney. He advises clients on a variety of complex legal issues regarding ERISA fiduciary responsibly, 401(k) compliance, multiple employer plan qualification, multiemployer pension plan withdrawal liability, ESOPs, equity-based compensation, and nonqualified deferred compensation. As a result of his varied professional work experience, Len provides practical and unique insights which are helpful to expeditiously resolving legal issues. Len has over 40 years of experience advising clients on a variety of complex employee benefits and compensation legal issues. He has worked for the government, law firms, a major accounting and financial services firm and one of the largest banks in the world, and can understand issues from different perspectives. Len started his career at the Office of Chief Counsel of the IRS in Washington, DC where he was the primary author of the original proposed 401(k) regulations. He was an associate at Patterson, Belknap, Webb & Tyler, and led the compensation and benefits practice at Parker Chapin Flattau & Klimpl as a partner. Len served many roles during his 20 plus years at Ernst & Young, including as head of the Tax Regulatory Group of the Performance & Rewards Practice in the Northeast. At Citigroup, Len was the Global Compliance Director for Citi’s Pension and Retirement Plan where he coordinated compliance oversight and support for all pension and retirement plans Citi maintains throughout the regions it operates, and provided direct compliance support to pension investment committees.